New product development has grown up in the digital age. Companies used to just mine a good idea, pick a smart guy and push a stack of cash toward making it happen, then sit back and wait for the smart guy to say he was finished. Well, the stack of cash needed to get a new product to market has now ballooned into a heaping boatload of cash. So companies can’t just cross their fingers and hope it all works out anymore. They need an identifiable, quantifiable path to success; a proven methodology which a qualified DevOps professional can offer. 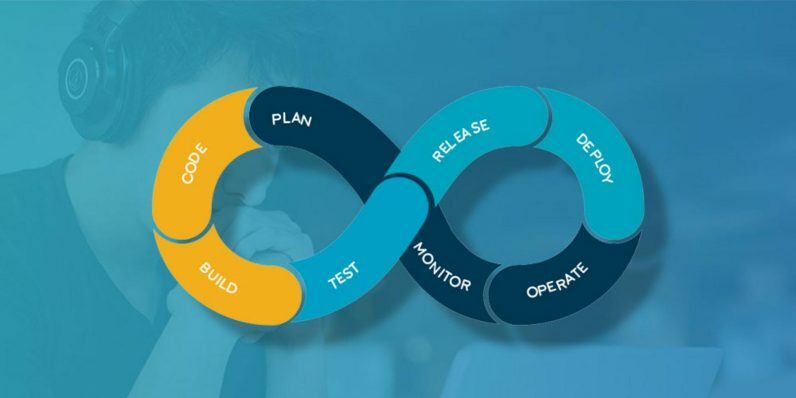 For the uninitiated, DevOps is a methodology that merges development and operations teams into one, empowering companies to create better products with faster delivery and greater efficiency. You can train up to be a skilled DevOps pro with the coursework in The Complete DevOps E-Degree Bundle. It’s on sale now at 87 percent off its regular price, just $25 from TNW Deals. This training gets students up to speed with essential DevOps concepts and tools; how to script in Bash, Python and Ruby; using critical aids like Ansible and Chef; even how to employ cloud assets and apps toward getting a project over the finish line. While the whole collection retails for nearly $200, you can get all this training at the limited-time price of just over $4 per course until this offer runs out.